Peter Bryant has been acting professionally for over 25 years. In that time, he has had over 120 film and television roles. 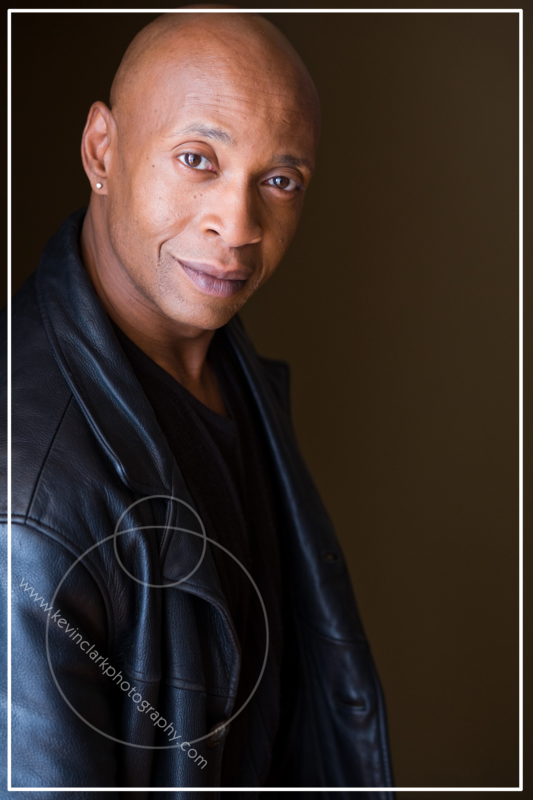 His credits include, recurring roles on television series such as…. Currently, the part of Principal Weatherbee on the hit Netflix and CW series “Riverdale,” Capt. Sleader on the series “Rogue,” Time Master Declan in season 1 of Legends of Tomorrow, Dr. Rawlins on “Aftermath,” Moorpark on “Spooksville,” Lt. Randy Quinn on Lifetimes “Hailey Dean Mysteries,” and the role of Victor in the mini series, “Insomnia” which was shot in Moscow. As well as recurring roles on, “Continuum,” “The Killing,” and “Smallvile.” Lead and guest star roles include “Arrow,” “The Flash,” “Taken,” “Psych,” Bates Motel,” “Supernatural,” “Battlestar Galactica,” and “The Dead Zone,” to name a few. TV movies such as…”Seduced by Lies,” “Forever 16,” “Happy Face Killer,” “Mother of All Lies,” “A Country Wedding,” and “My One Christmas Wish” where Peter plays the father of Glee star and Dancing With the Stars winner, Amber Riley. His roles in film include “Scary Movie,” “Jumanji” (1995), “Fantastic Four,” “Assault on Precinct 13,” “Sucker Punch,” “Martian Child,” “3000 Miles to Graceland,” “The Package,” “Tactical Force,” “Knights of Bloodsteel,” and “The Underclassman.” His training includes several years of extensive study at Gastown Actor’s Studio under the guidance of Mel Tuck, as well as multiple workshops with the renowned Larry Moss from Los Angeles. and I can’t say enough great things about him. Not only is he a great coach but a wonderful person. He makes all of his students feel special and focus on what they can bring to each character. I highly recommend him to all. provides a true authentic sense of purpose, camaraderie and family between me and my fellow classmates. The Studio is a constant reminder of what the root of acting is all about – the act of story telling is indeed a fun collaborative effort. Peter’s positive, charismatic and enthusiastic attitude towards teaching has helped me grow tremendously as an actor and more importantly as a human being. Peter provides a very comfortable and safe environment in which your creative juices can flow. Patience, individuality and fun are a few of many tools Peter Bryant uses to help you be as free as you dare to be. If you’re looking to explore your freedom, to be able to stretch your creative acting wings The Bryant Center for Film and Television Acting is the studio for you. Peter not only offered a wide range of very affordable classes, but he’s a caring loyal teacher. He’ll spend the time with you that’s needed to really open you up and allow you to reach your potential. Not only does the studio have a “home” feel to it, but his caring personality allows you to be vulnerable in the most scariest times. He’s truly a giving teacher. He has so much to offer, and with years of being in the film industry himself, you know when you go to his classes you’re going to learn a lot. Peter’s ability to see the details and hear the truth are exceptional. His honest, supportive approach has given me the ability to grow as an actor and a human being. I am so grateful to Peter Bryant for being my coach and mentor. He is a passionate teacher who cares deeply about each of his students. In his class, he offers a safe place to explore many different characters, and gently guides you towards breaking through your emotional blocks. What I love most is the genuinely supportive community of students at his studio; I believe that is credited to Peter’s example as a highly optimistic, enthusiastic, and compassionate human being. Peter’s relaxed yet attentive teaching approach creates the perfect classroom atmosphere for an actor. Whether you have known Peter for years or minutes, he makes you feel at ease and prepared to open up to him and the class. He is always prepared to stay after class to give advice, and he truly cares about the endeavors of each of his students. Peter has taught me that there is always room for improvement, and he never lets anyone forget that you can always go a step further. For three years, I’ve left each class feeling motivated. Thank you for your consistent and effective instruction Peter – I wouldn’t trade them for anything.